Probably because we’ve grown used to the designer handcuffs that Apple has locked so snugly around our wrists, it’s easy to assume that all they’ve ever mined has been varying degrees of gold. Well, no. Consider us the nagging parents that insist on the slideshow of their uber-cool progeny, highlighting their awkward pimply faces when they were desperately seeking their identity, and failing miserably at it. Yes, Apple. You used to be into that. Don’t give me that look, everyone is here for your birthday. Don’t spoil it. 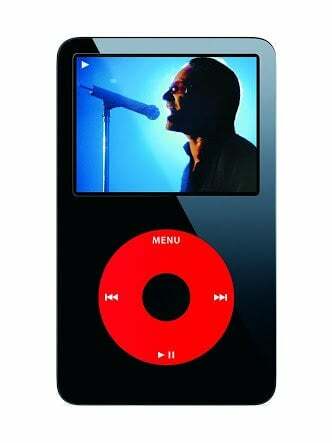 Long before the marketing union between Apple and U2 ended up in your bed, those Californians decided that partisan support of your favourite Irish rockers would be the way forward, birthing this orphaned brainchild onto shelves, offering what every consumer would want: a more expensive option with Bono’s scrawl tattooed into the back of the device. Although, fair’s fair; for that extra $50 you did get exclusive access to U2’s single, Vertigo, on iTunes. You know that song, the 56th-favourite banger of everyone. I’m fairly certain that the Bono-devout who’d pony over the extra cash would rather it go to a woman’s shelter in Eritrea. Suffice to say that the sales figures were not what Apple was looking for. The Pippin, much like the Tolkien character who shares its name, was not ready for battle. Entering the trenches in the console wars of 1996, the Pippin was gunned down as soon as it emerged on the parapet. Doing battle with the PlayStation, the N64 and the Saturn (Se-ga!) it sold 42,000 units as a best-case scenario. 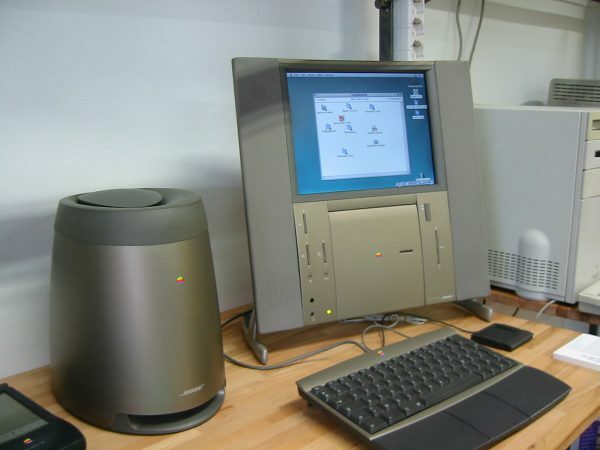 That being said, on the surface, it seemed rather revolutionary, sporting a modem and a CD-Rom function, and like a decent punt at $599 (I can’t believe people used to pay almost a grand for a 56k modem). I will be honest, I remember the console wars well. As a child soldier I was indoctrinated, and thusly fought in the Great War of Sega v Nintendo, and gleefully shouldered arms once more when the second edition rolled around. My point is, I was there and I fought hand controller to hand controller, but I don’t remember any reference to this “Pippin” unit. History is written by the victor, kids. Remember that. In the same year, Apple fell victim to the trap that many husbands had before it, bowing to the occasion and splurging on a ridiculously ornate, and ridiculously inappropriate anniversary gift. While it’d be unfair to poke fun at the technology of old, we can roundly mock the price tag, which was a towering $8,000. Adjusted for inflation, this approximates to $12,518.50, which – let’s be honest here – is a lot of pressure to put on your spouse, and is probably why they left. That two gig harddrive, but. 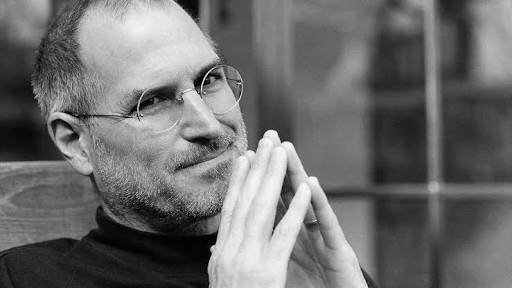 To close on a final, Jerry Springer-ish thought, to those about to splash beaucoup dollars on the new iPhone X, I’m not saying that you shouldn’t do it, but if you’re wondering if history will judge you…yes, we probably will. But only because we don’t have as much disposable income. That and we’re much smarter than you.